The 777th application filed by lawyers of Kurdish people's Leader Abdullah Öcalan to meet with their clients was rejected once again by the Bursa Chief Public Prosecutor's Office. Saturday Mothers met in Istanbul for the last Saturday of 2018. Sick prisoner Ibrahim Akbaba suffered a cardiac arrest during his trial in Mardin which he attended through the video conferencing system SEGBIS from the Edirne Type F Prison and lost his life. Zeinab Jalalian, a Kurdish political prisoner sentenced to life imprisonment, was once again banned from the weekly meeting by Iran’s Ministry of Intelligence. Also, Khoy Prison officials have denied her access to necessary medicine. 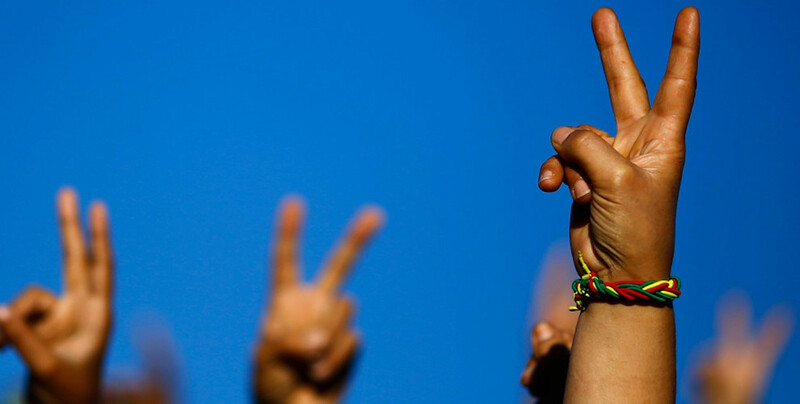 Members of the Peace Mothers Assembly gathered in front of their headquarters in Fatih, Istanbul, to protest the isolation imposed on Kurdish People's Leader Abdullah Öcalan. PKK prisoners in the Bolu Type F Prison were attacked by a criminal convict as part of a prison administration organization. The Human Rights Association in Amed asked for justice and truth for the disappeared while in state forces custody. The indefinite nonalternating hunger strike 6 female prisoners in Elazig went on 48 days ago demands an end to the isolation. Three more prisoners have started a hunger strike on December 17. Political prisoners Kadir Karabak and Esat Naci Yıldırım have been on death fast for 94 days in Van Prison and are suffering serious health problems. Emma Sinclair-Webb, Turkey director of Human Rights Watch, explains that the Anti-torture Committee is bound by clear standards: "It is unacceptable that Öcalan has not been able to receive any visitors for two years." The Freedom for ill prisoners Initiative drew attention to the condition of sick prisoners for the 1,708th day. Amed Bar Association President Cihan Aydin announced that the report prepared by the University of London Forensic Architecture Center includes possible perpetrators and suspects for the murder of Tahir Elci. Almost 10.000 rights violations were recorded in the Kurdistan Region in 10 months. The Saturday Mothers were once again prevented from meeting in Galatasaray Square, traditional place of their action. Families of Kurdish People’s Leader Abdullah Öcalan and the 3 other prisoners in Imrali appealed to the Bursa Chief Public Prosecutor’s Office to visit their relatives. 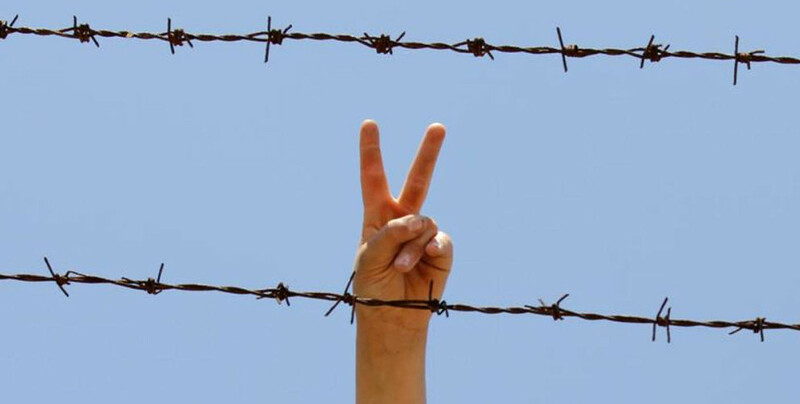 Dozens of prisoners have joined the hunger strike to demand an end to the isolation regime imposed on Öcalan. The hunger strikes to support Ms. Güven and protest the isolation of Mr. Öcalan are spreading outside the prisons as well. Prisoner Remziye Karadag in Elazig was attacked by wardens with batons in front of her mother during visitation. Hunger strikes demanding an end to the isolation regime on Öcalan continue growing. HDP Van MP Muazzez Orhan has started a 3-day hunger strike in solidarity with Hakkari MP Leyla Güven. Actions were held in Amed, Batman and Izmir to demand justice and truth for the disappeared while in state forces custody. The family of Kurdish People’s Leader Abdullah Öcalan had their application rejected once again. The Saturday Mothers gathered in Istanbul once again despite the police blockade. IHD Co-chair Eren Keskin pointed out that there has been a sytsemic isolation in place in Imrali for the last 19 years and stated that the isolation has spread outside of Imrali.